This is a “begat” story, its subjects a winter hymn and its creator, a man who passed his adult years in that figurative winter that is the lot of the chronically ill and perpetually defiant. The hymn is O come, O come, Emmanuel, in Latin Veni, Veni, Emmanuel. It is a winter song because it is only, or mostly, performed and heard by the Christian faithful during that part of the liturgical year they call Advent. The last Sunday of November or the first Sunday of December is inevitably the first Sunday of Advent. This year, 2014, the first Sunday of Advent is the last Sunday of November. Emmanuel is an expression of longing, spiritual longing. If there be an equivalent expression of material longing, it might be Walt Whitman’s Soon Shall the Winter’s Foil be Here. 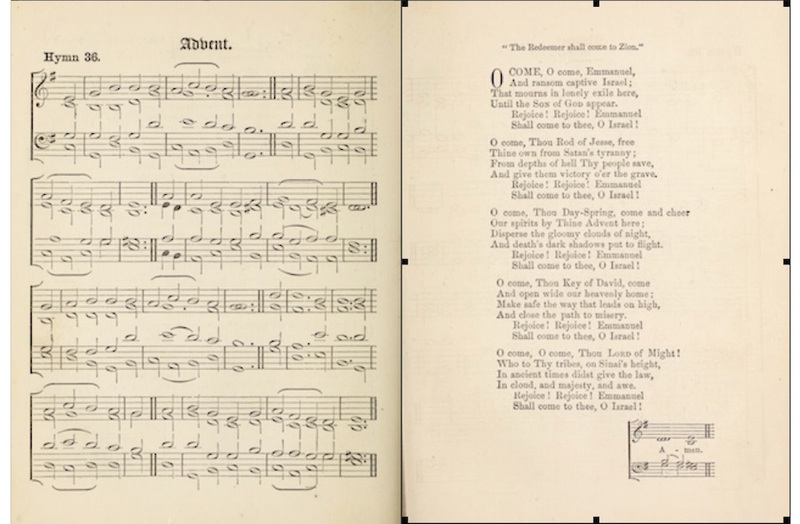 The man who nominated O come, O come, Emmanuel for inclusion in the English-language hymnology was John Mason Neale (1818 – 1866). He was a “divine and author,” in the words of a 19th century Dictionary of National Biography, or “Church of England clergyman and author,” in the words of the DNB Internet edition. … continue reading (no charge*). *Independent, non-partisan and employee-owned, Facts and Opinions performs journalism for citizens, funded entirely by readers. We do not carry advertising or solicit donations from non-journalism foundations or causes. We appreciate and need your support: please click here to purchase a $1 day pass, or subscribe. Sign up using the form on the right side of our Frontlines blog to receive posts by email. Contact us at Editor AT factsandopinions.com. It was mid-December, the height of yet another summer of drought in Zimbabwe, and I was making the early morning coffee when there was a loud cracking and wrenching noise from the garden. It was a noise I’d never heard before, so loud and tortured it was clear something momentous had happened outside. I walked through the house to the French doors and out on to the tiled patio, the terra cotta red of the African earth. It was an extraordinary sight. The trunk of massive, old Albizia tree down by what passed for a swimming pool had split in half down its whole length. 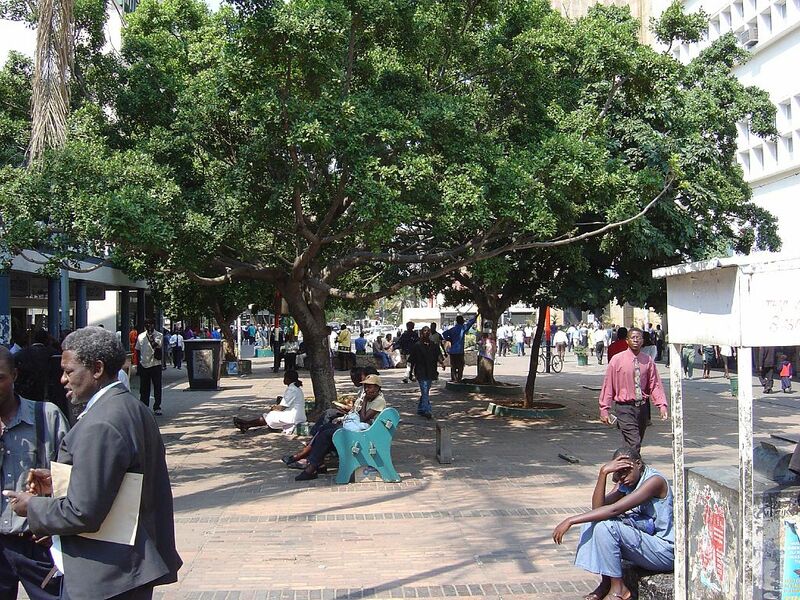 The Albizia is known as the “flat crown tree” because its branches spread wide and grow up to an almost equal height, making it one of the most popular shade trees in Africa, for humans and wildlife alike. For this one, however, the weight of its spreading branches had suddenly become too much for the trunk to bear and it had wrenched itself apart. Click here for Jonathan Manthorpe’s columnist page, or here to purchase a $1 day pass or subscription. *You’ll find lots of great free stories inside our site, but much of our original work is behind a paywall — we do not sell advertising, and reader payments are essential for us to continue our work. Journalism to has value, and we need and appreciate your support (a day pass is $1 and a monthly subscription is less than a cup of coffee). 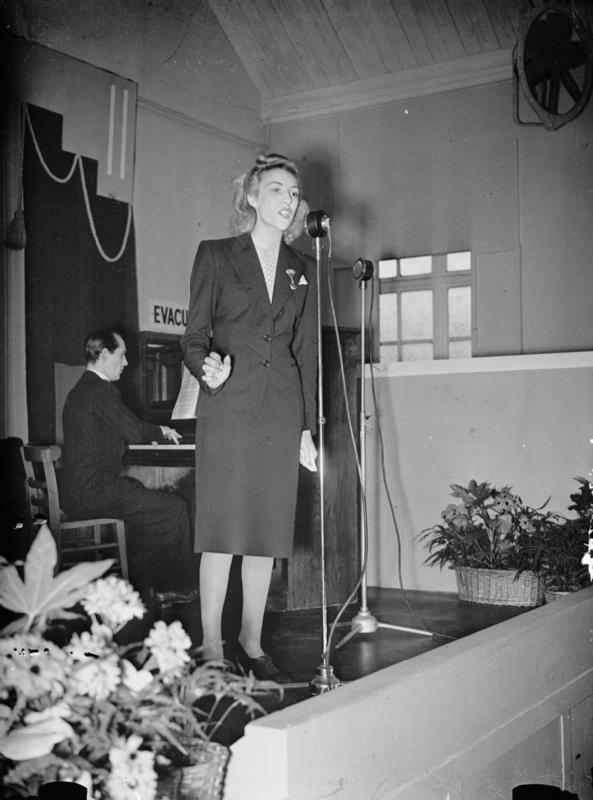 Vera Lynn singing for workers in a UK munitions factory in 1941. Photo courtesy of the Imperial War Museum, London. When I interviewed her in 1983, this beloved Sweetheart of the Forces was 66 years old, still singing the old wartime favourites, and still making old soldiers think fondly of their wartime brides. She was in Calgary to perform the first major concert at the Saddledome, a hockey arena built both for the 1988 Winter Olympics and as a new home rink for the NHL’s Calgary Flames. *You’ll find lots of great free stories on our pages, but much of our original work is behind a paywall — we do not sell advertising. We do need and appreciate your support – a day pass is a buck and a monthly subscription costs less than a cup of coffee. It seems that “Gray Thursday” is the new name for the fourth Thursday of November each year in the United States. The name marks the re-purposing of a traditional event — from a communal giving of thanks, to shopping. Shopping for sale items is well on its way to supplanting America’s traditional harvest festival, and Gray Thursday (the day formerly known as Thanksgiving Day) is increasingly recognized as the precursor of Black Friday. 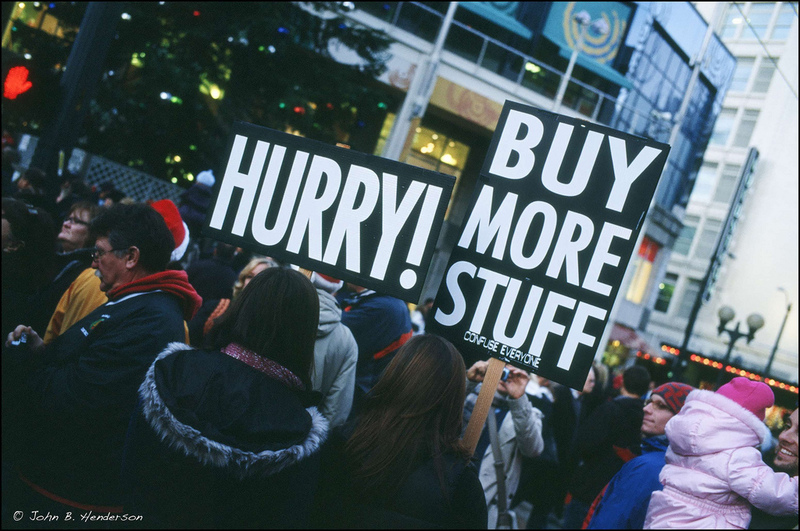 Black Friday, of course, has for the past decade or so been the most busy day of the year for U.S. retailers. This year, instead of waiting to open their doors early on Friday to a rush of people sated by feasting a day earlier, many businesses apparently decided to designate the food-and-family ritual thing as a gray area. “Best Buy, J. C. Penney and Toys “R” Us opened at 5 p.m., with Target and Macy’s in close pursuit at 6 p.m.,” reported the New York Times. The afternoon timing of those stores allowed shoppers to gobble down a Thanksgiving lunch, at least. But some businesses axed even lunch: Kmart opened this year in the U.S. at 6 a.m. Thursday — perhaps betting that enough people would rather shop than cook and dine with relatives. There is no word on when Gray and Black days and Cyber Weeks will spread into the days still known as Saint Nicholas’s (Dec. 6); the Buddist Bodhi Day (Dec. 8); the Hindu Pancha Ganapati (Dec. 21 – 25); Solstice (on about Dec. 21); Christmas (Dec. 25); Kwanzaa (Dec. 26), and the peripatetic Hannukah and Chinese New Year. 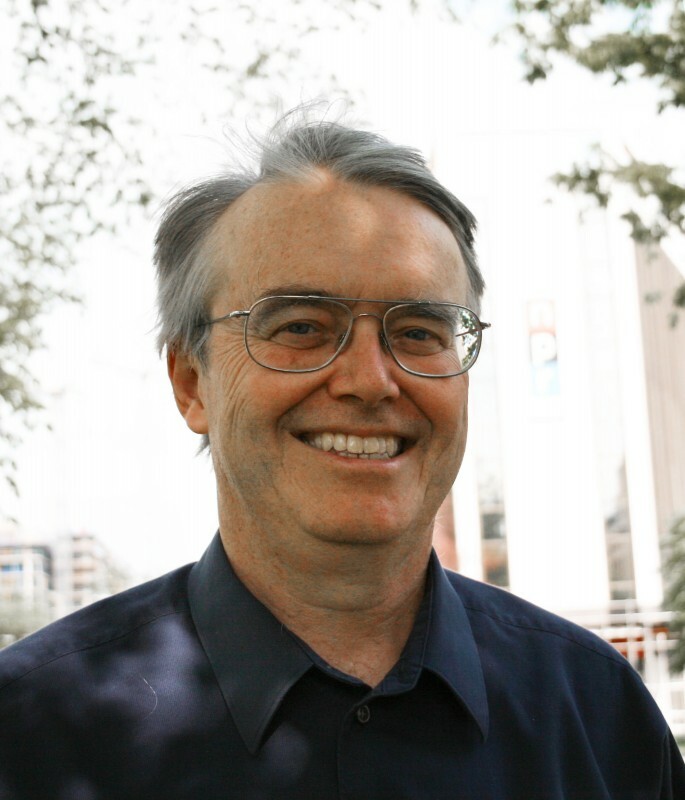 Tom Regan* is the author of F&O‘s Summoning Orenda column. Independent, non-partisan and employee-owned, Facts and Opinions performs journalism for citizens, funded entirely by readers. We do not carry advertising or solicit donations from non-journalism foundations or causes. We appreciate and need your support: please click here to purchase a $1 day pass, or subscribe. Sign up in the form to the right, on our blog, to receive a free email subscription to blog posts and notices of new work. Contact us at Editor AT factsandopinions.com. Ferguson, Missouri, burst into flames after a grand jury found no cause to indict police officer Darren Wilson in the shooting death of teenager Michael Brown on August 9. Some 700 National Guard troops were immediately summoned, with 2,200 reinforcements added Tuesday, to quell rioting. But the story of Ferguson is deceptively simple, and beguiling: a tale of authorities versus delinquents, blacks versus whites. devils versus angels. 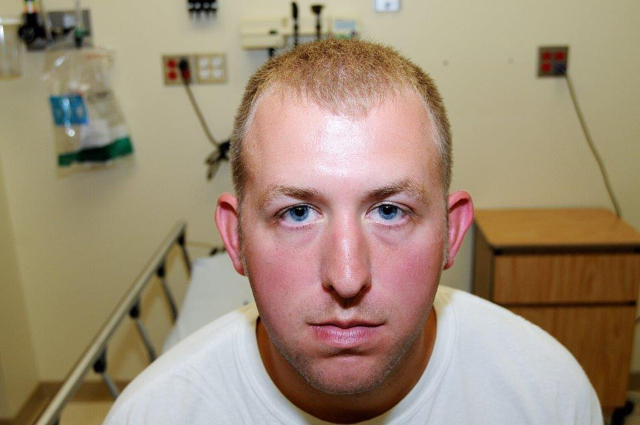 Here is my column on the case, Ferguson’s Damned Details. An analysis of statistics supports what has been an article of faith in the United States’ African American community for decades: Blacks are being killed at disturbing rates when set against the rest of the American population. Young American black males in recent years were at a far greater risk of being shot dead by police than their white counterparts – 21 times greater, according to a ProPublica analysis of federally collected data on fatal police shootings. 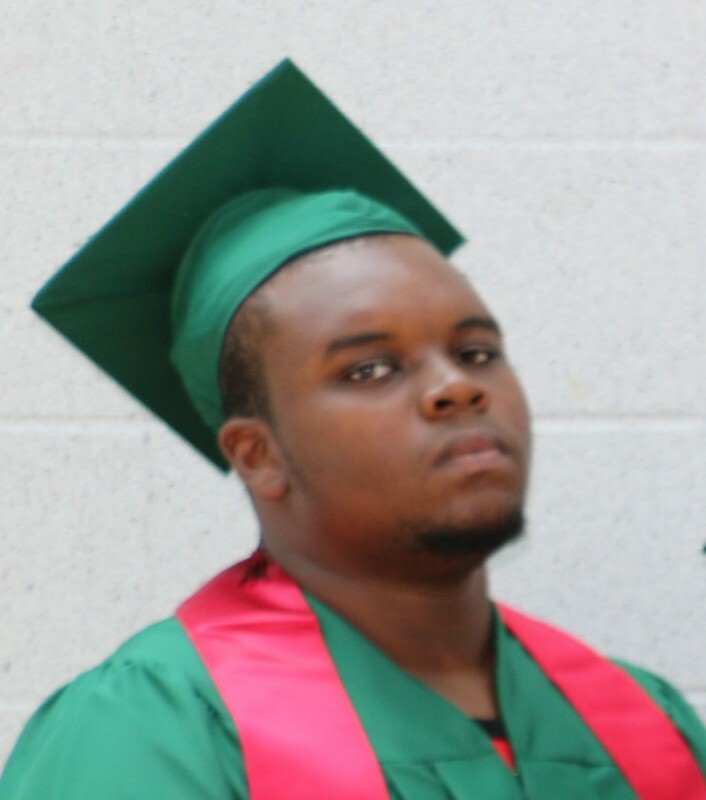 On the afternoon of Saturday, August 9, a police officer in Ferguson, Missouri shot and killed an unarmed black teenager, 18-year-old Michael Brown. The killing sparked immediate protests in Ferguson which was followed by a heavily militarized police response that drew national condemnation. Here is a day-by-day chronology of what happened in Ferguson, drawn from the best reporting by journalists and witnesses on the ground. 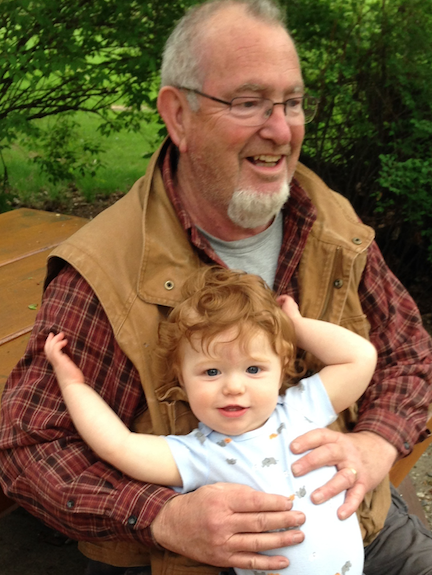 Facts and Opinions warmly welcomes two new journalists aboard our adventure: Tom Regan, on the eastern seaboard of the United States, and Michael Sasges, on Canada’s West Coast. ‘JACK’ and ELEANOR NASH: Hastily wed, quickly separated in 1914: the tale of middle-aged bachelor who got married on his way to the Great War. When going to work is a remarkable event: a photo-collage of the day One World Trade Center opened, rising out of the ashes of 9/11. Verbatim: Bombing to lose; air attacks bolster insurgents: An American academic reviewed almost 23,000 United States Air Force sorties over Afghanistan, and concludes that aerial attacks and shows of force are a poor counter-insurgency tool. What’s in a word? A movement? A state of being? A political statement? A controversy? All the above? Feminism would seem to be one of those words that fits all of the above categories, for a variety of reasons. Try to define who or what a feminist is and you invite instant debate. Is Camille Paglia a feminist? Not like Gloria Steinem is, that’s for sure. Is someone like Laura Bush a feminist? 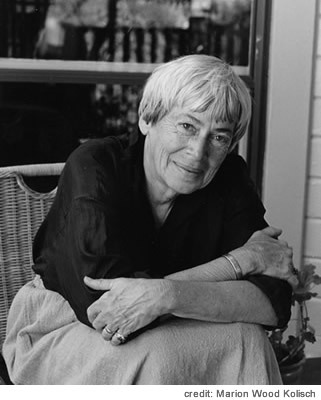 She might not necessarily describe herself as one but many of her words and actions would certainly move her into that category. Can a man call himself a feminist? Or is it a word that is gender specific? In his book The Believing Brain author Michael Shermer, the founding publisher of Skeptic magazine, makes the following proposal: belief comes first, then the reasons for belief comes second. So to use an example, an individual might believe in ghosts, so she will then find the reasons to support that belief. That cold spot in the attic is not caused by a deficiency of heat from the furnace, but by the presence of a supernatural being. This is also the way the world of climate change deniers work. First comes the belief that climate change does not exist, second comes the search for reasons to support that belief. Welcome, Mike and Tom. It’s terrific to have you join us. Sally Mugabe was much loved in Zimbabwe and many believed, with some justice, that it was only her steadying hand that stopped her husband, President Robert Mugabe, from becoming the feral tyrant that emerged after her death. In the months before her death in January, 1992, it was widely known in Harare that she would soon be taken by the liver disease from which she had suffered for several years. It was also known that the President had not waited to become a widower before seeking comfort elsewhere. 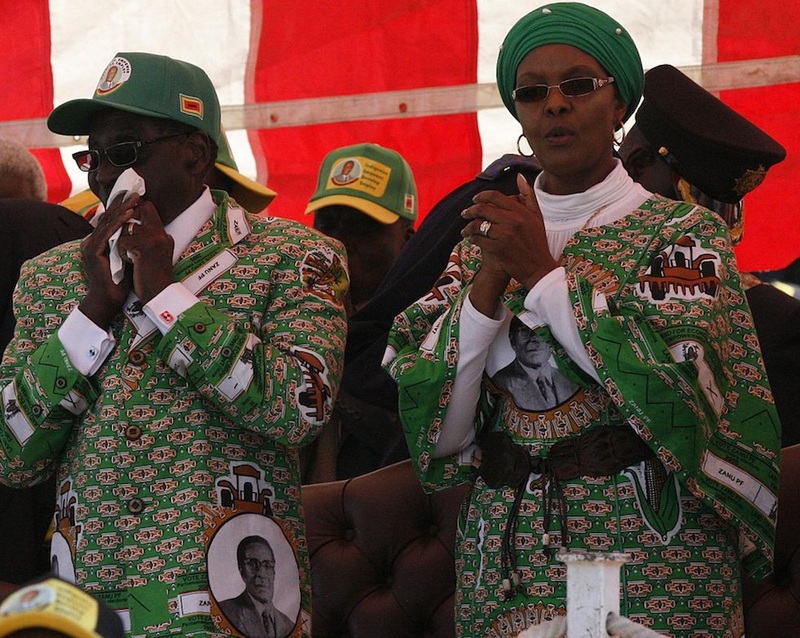 At least three years before Sally’s death Mugabe had taken one of his secretaries, Grace Goreraza, as his mistress. More than that, he had two children by Grace. A daughter, Bona, named for the President’s Mother, was born around 1989, and a boy, Robert Jr, was born a few months after Sally died. The story circulating in Zimbabwe at the time, and widely believed, illustrates the esteem in which Sally Mugabe was held, but it also attempted to save Robert Mugabe’s reputation. Sally Hayfron was a Ghanaian studying at a teacher’s college in what was then Southern Rhodesia where she met Robert Mugabe. They married in 1961 and the couple had a son, Michael, in 1963. But Sally and Robert were both deeply involved in the fight against the white minority government in Rhodesia. They lived lives on the run or in detention or prison. The boy developed a severe case of malaria and died in 1966. 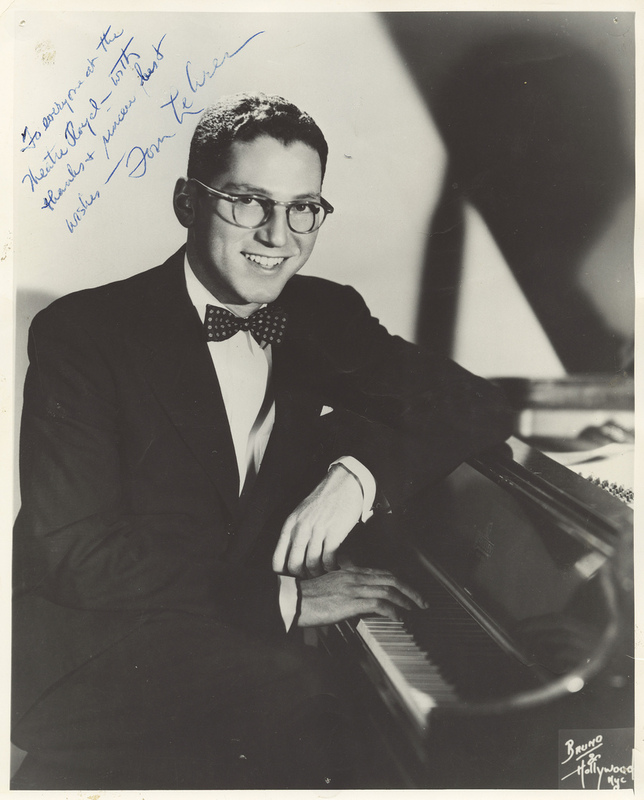 A photo of Tom Lehrer signed, “To everyone at the Theatre Royal – with thanks and sincere best wishes – Tom Lehrer.” Image provided by the Tasmanian Archive and Heritage Office. The Associated Press called him the J.D. Salinger of musical satire. Tom Lehrer was a brilliant American songwriter with a sardonic wit who scored big with the college crowd in the 1950s, only to walk away from it all in 1960 when at the height of his fame. There were rumours for a while that he was dead. Lehrer admitted encouraging them, hoping they would cut down on his junk mail. There were also rumours that he quit show business because Henry Kissinger won the Nobel Peace Prize. Those too were false. Kissinger received the Nobel in 1973, eight years after Lehrer finally stopped performing professionally. But Lehrer did acknowledge telling a reporter once that political satire became obsolete when Kissinger was awarded the Nobel. *You’ll find lots of great free stories inside our site, but much of our original work is behind a paywall — we do not sell advertising, and reader payments are essential for us to continue our work. Journalism to has value, and we need and appreciate your support (a day pass is $1 and a subscription is less than a cup of coffee). Me: “Oh for Pete’s sake, aren’t you ashamed of yourself?” I blurt out. I’d answered in the expectation of an important call. Period of silence, so long it’s painful. The scams rely on a combination of aggressive sales tactics, lies and half-truths. Cold callers pose as computer support technicians, most often claiming to be from Microsoft, and try to trick victims into believing that their computer is infected, usually by having them look at a Windows log that typically shows scores of harmless or low-level errors. At that point, the sale pitch starts, with the caller trying to convince the consumer or business worker to download software or let the “technician” remotely access the PC. The fraudsters charge for their worthless “help” or sell subscriptions to useless services, and sometimes install malware on PCs while they have the machines under their control.